We would love to assist you with your eye care needs. 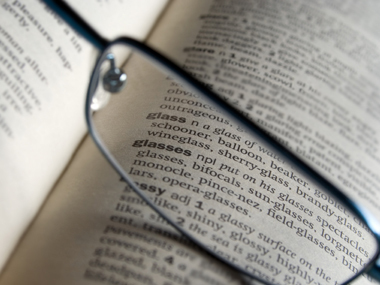 Your eye health and its appearance have a tremendous influence on your quality of life. Dr Fisher and her staff can help your eyes to be at their best! Our services cover a range of eye problems, including cataracts, glaucoma, corneal disease and dry eye, retinal disorders, and ocular injuries. We will help you choose the most appropriate care for your eye needs. We will explain the purpose of the treatment, and answer any questions you might have about your options. 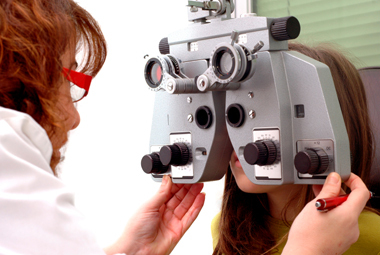 We offer comprehensive vision examinations, and specialize in the diagnosis and treatment of a wide array of eye issues. 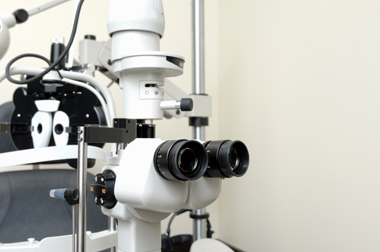 We use advanced diagnostic technology and vision correction products, and are committed to improving your quality of life through better vision. 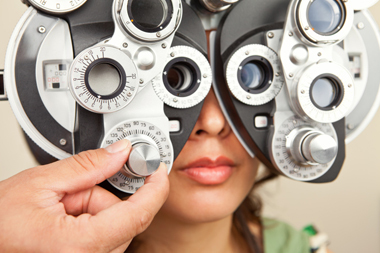 If you have any questions about the health of your eyes, schedule an appointment with us today at (323) 650-0988.